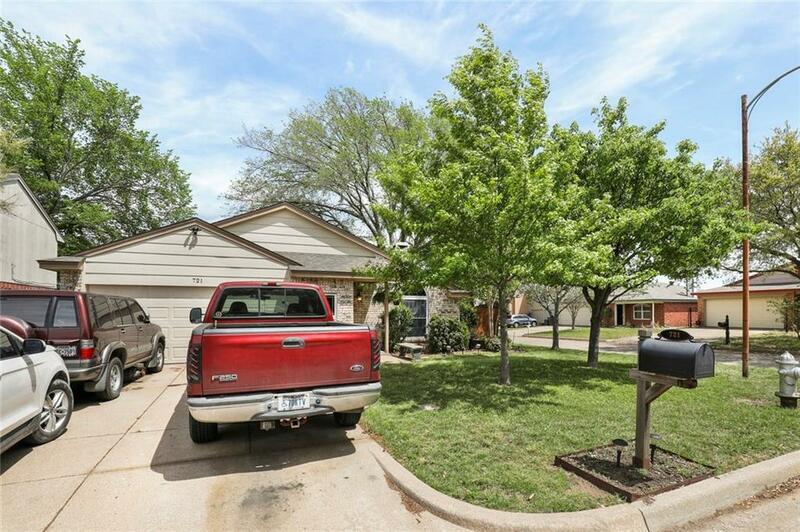 Home on a great corner lot. 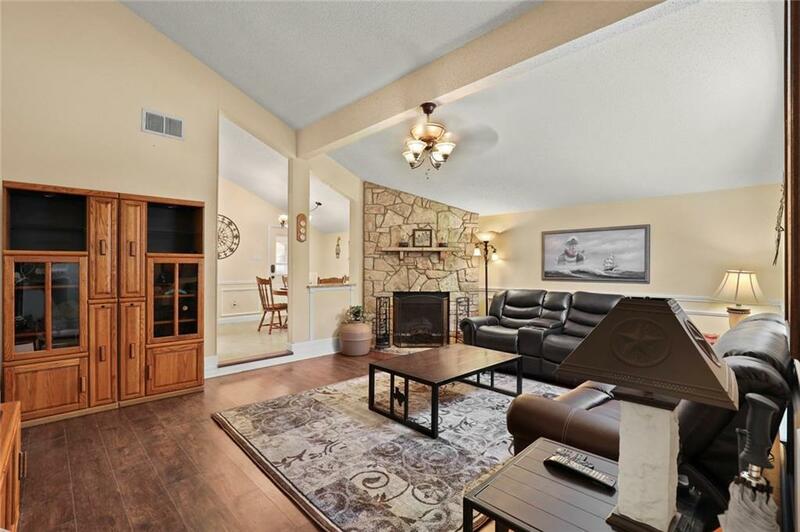 Large Livingroom with a vaulted ceiling and a large rock fireplace. Newly remodeled kitchen, granite countertops, upgraded cabinets. Utility room just outside of the kitchen. 3 large bedrooms, the master bedroom has a bathroom with dual sinks and separate shower. All bedrooms have ceiling fans and vaulted ceilings. 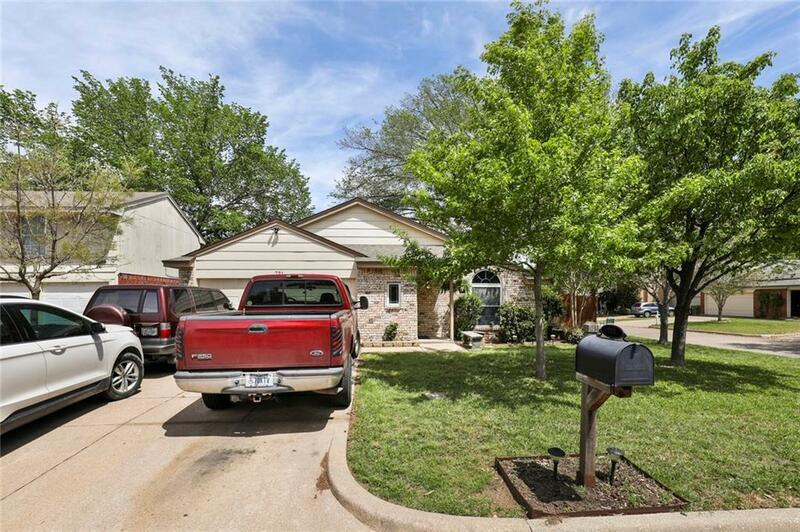 Large covered patio and extended patio on side of the home, great for entertaining. New water heater, electric box, roof, garage door. This home will not last long. DO NOT MISS IT! !All Information deemed reliable, but not guaranteed. Buyer and Buyer's agent to verify all information. 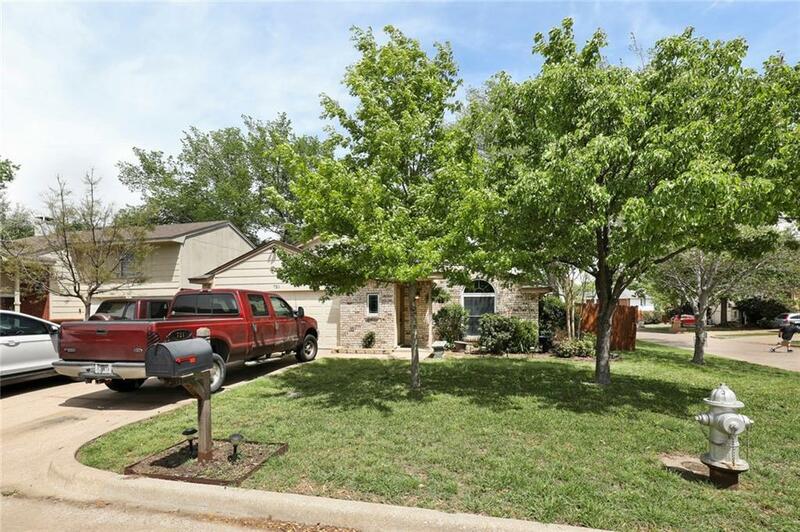 Offered by David Benker of Keller Williams Arlington.